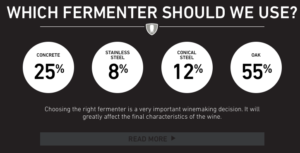 Crowdsourced Cabernet - Write for Wine: It's Wine O'Clock Somewhere!Write for Wine: It's Wine O'Clock Somewhere! 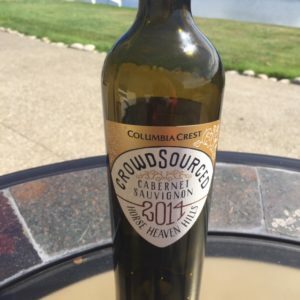 This entry was posted in Cabernet Sauvignon, Horse Heaven Hills, Washington, Wine and tagged Cab Sauv, Columbia Crest, Crowdsourced, Crowdsourced Cabernet Sauvignon, estate wine, Horse Heaven Hills, Washington wine, Washington wineries, wine, wineries by Margot. Bookmark the permalink.